Practical Science Lessons in Virtual Reality for the Classrooms. Sign up to get your ACCESS KEYS ! 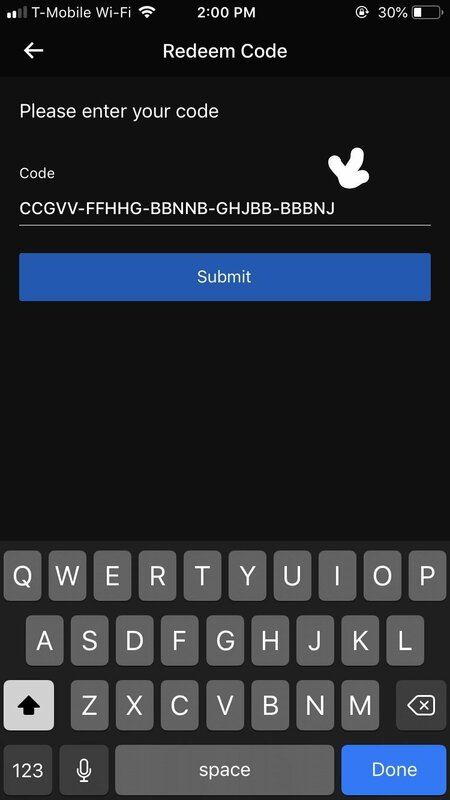 How to Download the app with your key. 1. Sign up with your Email Id. 2. We will send your ACCESS KEYS in your email. 4. Redeem the Code sent to your email by us. You need to use your mobile device that is paired to your Oculus GO headset. 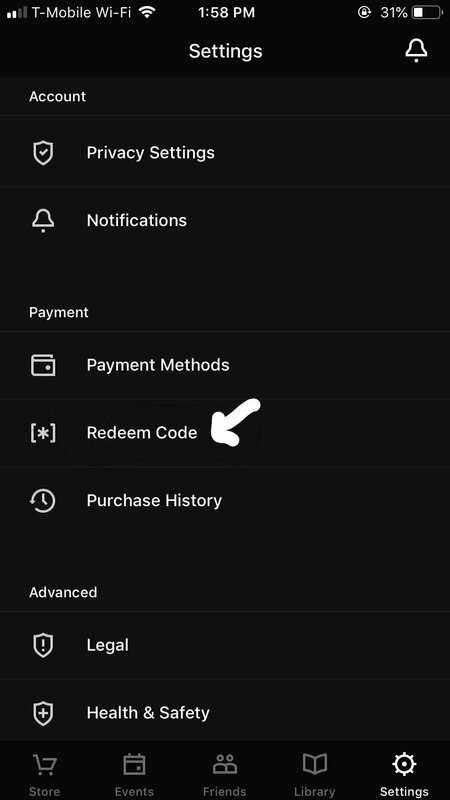 5.Enter the Code and press Submit. Analytics on how the student engaged. Interactive with no motion sickness. Research demonstrates that immersive learning uses diverse modalities of learning such as visual, interactive, haptics, kinesthetic and aural. Our goal is “nugget” lessons which increases retention and addresses shorter attention spans. Professional AR/VR multi-player collaboration and training. The current VR lessons uses 3DOF options in Oculus GO.The advanced options will allow students and teachers to Build their own lessons in science and engineering using Comfortable VR 6DOF features like positional tracking, gaze, locomotion and advanced haptics. ClassImmerse is an outstanding platform for student learning. The integration of artificial intelligence and virtual reality is the next step in the development of immersive classroom materials and lessons.Additionally, advancements like this can be used in the future to bring the highest quality education to students in a range of socio-economic groups. Learnroll Immerse is an excellent opportunity for kids to learn in a warm inviting environment. I am impressed with how the owners have found alternative and engaging ways for students to learn through Virtual Reality. As a teacher I can tell that that the team at Learnroll is committed to developing courses that will immerse students in rich content across a diverse content area. My son Vivan enjoyed doing AR and Leap Motion based virtual dissection at Learnroll Immerse. He also learnt about the anatomy of various animals and their evolution.